Topline: A new 260 horsepower, 2.4-liter, turbocharged Boxer engine in the new XT trim highlights a slew of changes in the seventh-generation family sedan. 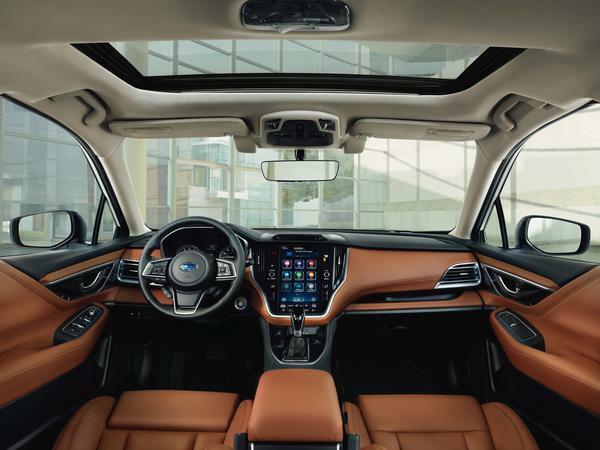 What's New: The 2020 Legacy is built on the Subaru Global Platform, which was launched in 2017. The new platform offers increased safety and dynamics along with reduced noise, vibrations, and harshness. When the Legacy goes on sale this fall, it will be available in six trim levels: Base, Premium, Sport, Limited, Limited XT, and Touring XT. The non-XT models will be powered by a 182 horsepower, 2.5-liter Boxer and the XT models will be powered by the new 2.4-liter powerplant. 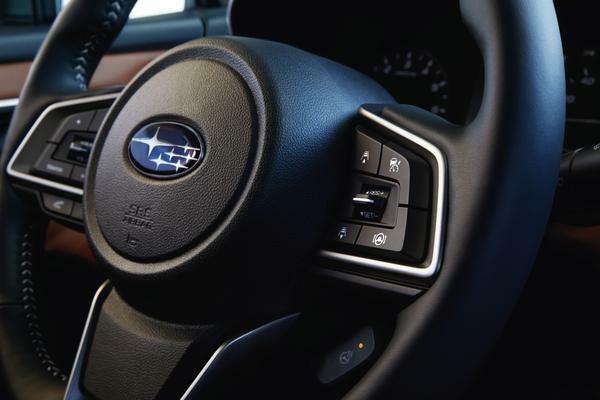 Regardless of the engine choice, all Legacy models will feature a Lineartronic continuously variable transmission, auto stop/start, and Subaru Symmetrical All-Wheel-Drive with Active Torque Vectoring. 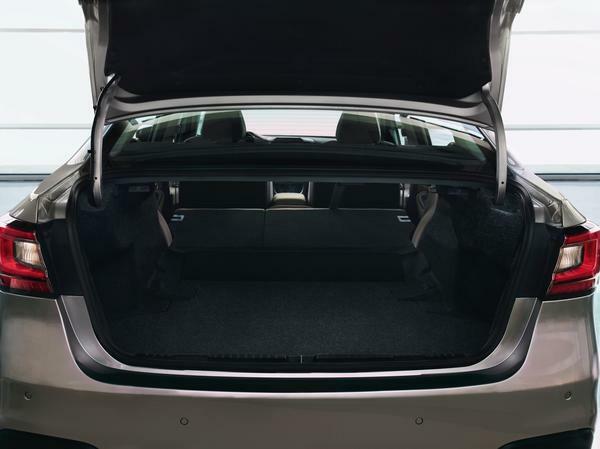 Inside, the cabin has been redesigned to provide a more cavernous feel and features more refined, high-grade materials. 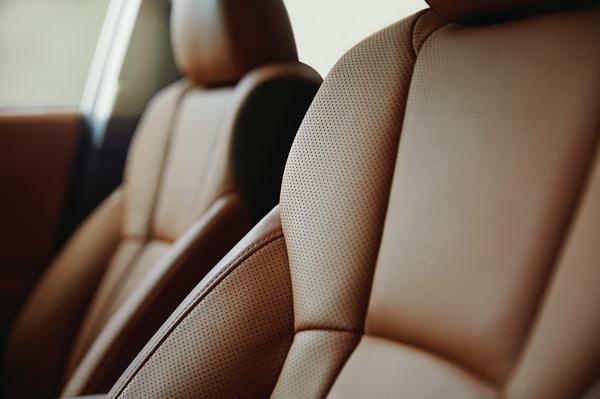 The top-of-the-range Touring trim comes standard with genuine Nappa leather seating surfaces. A new 11.6-inch, tablet-style infotainment system with Starlink is standard on Premium, Sport, and Limited models. The range-topping multimedia with navigation comes with GPS via TomTom and includes three years of free map upgrades. 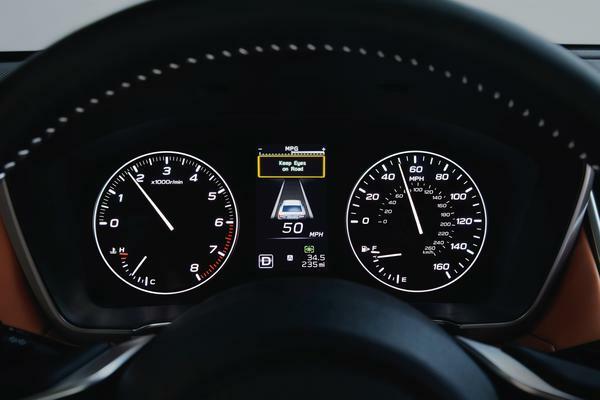 This system is optional on the Premium, Sport, Limited trims and is standard on the Touring model. 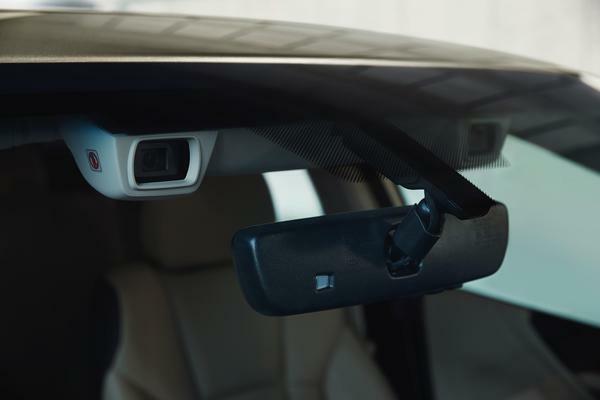 Subaru's Starlink in-vehicle technology enables the occupants to integrate and communicate with their smartphones with Apple CarPlay and Android Auto via a high-resolution touchscreen. 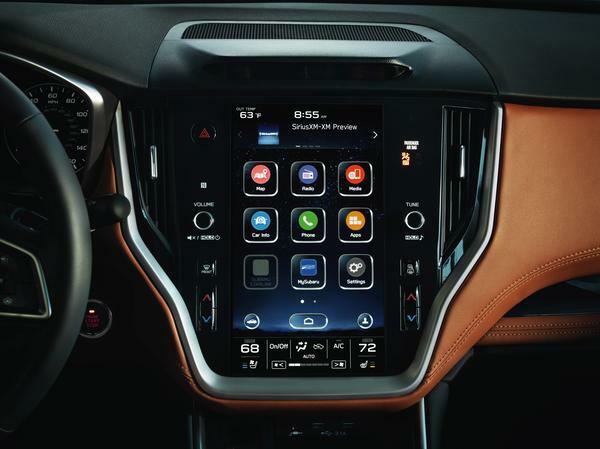 The screen can also be used to control audio, HVAC, and other vehicle functions. 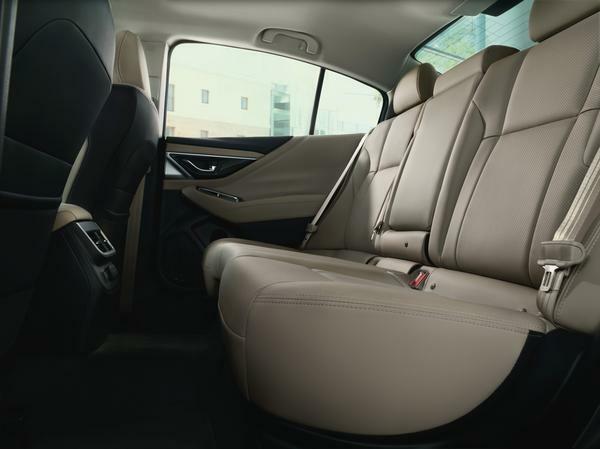 Comfort has also been enhanced in the new Legacy with increased front shoulder room, front/rear hip room, and rear legroom. 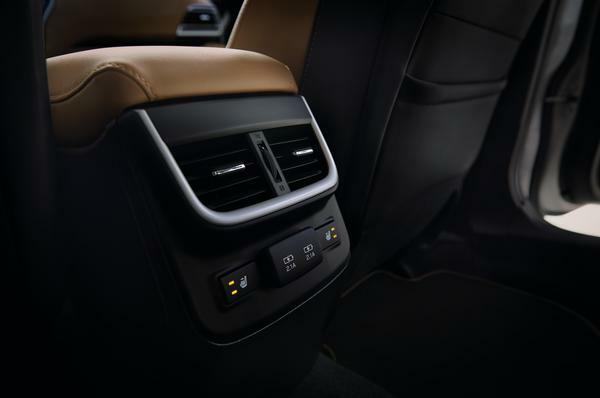 For powering personal devices, Subaru has fitted all Legacy models with four USB ports (two front, two rear) plus one auxiliary input jack in the front. All Subaru Legacy models except for the base trim receives two 12-volt DC power sockets (one in the center console, one in the glove box). 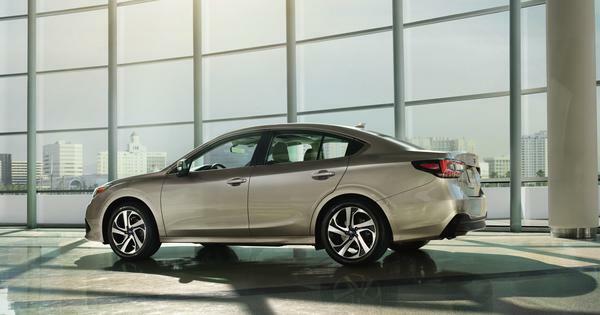 What You Need to Know: The 2020 Subaru Legacy models will start arriving at your local Subaru retailers this fall. Pricing for the six trim levels and additional information like fuel efficiency ratings will be announced closer to the on-sale date.